Stag Arms is proud to manufacture the highest quality AR15 rifles, parts and accessories for you - our loyal and valued customers! We realize there may be times when unexpected issues arise. 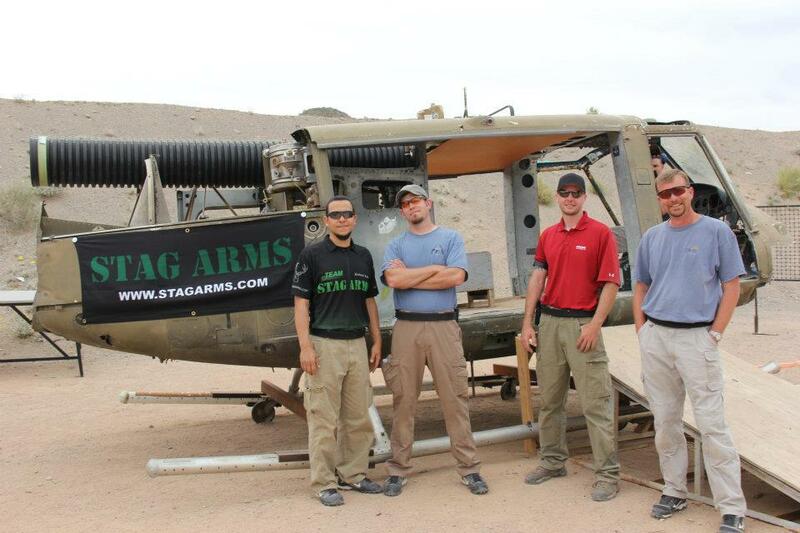 Stag Arms is committed to working together with each and every customer to resolve these issues in a timely manner. If you experience any problems with products that you have already received or products that are in transit to you, please contact us through our Contact Us page and a member of our staff will contact you shortly to rectify the issue. Items sent in without authorization will be sent back at the shipper's expense. Our warranty does cover cerakote items, but not the cerakote paint itself, as cerakote may scratch and/or damage over time of use. All unused products may be returned within 15 days. A restocking fee of 15% will be assessed on all purchases. All returns must be approved in advance by contacting our customer service department through our Contact Us page. Any returns received without an RMA (Return Materials Authorization) number from the service department will be returned to the sender unopened. All custom work completed by Stag Arms LLC is considered a final sale. We do not accept returns on used, sold as blemished or engraved items. Attempted returns on non-refundable items will be sent back at the shipper's expense. Exchanges for similar items will be charged shipping fees, but not a restocking fee. To return/exchange merchandise, please fill out the Contact Us form or call 860.229.9994. 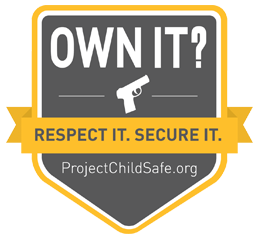 It is necessary to contact us and speak with a representative before sending in any firearms or parts. Any products sent without a prearranged RMA will be returned to sender. Please mail your return to the following address. Stag Arms is not responsible for shipping fees or lost returns. Please obtain a tracking number for your records. A refund will then be credited back to your original method of payment, and will post approximately two days after the processing date. It may take up to two billing cycles for the credit to appear on your monthly credit card statement. We are unable to respond to any submissions that are not directly related to product repairs, returns, and/or shipping issues.